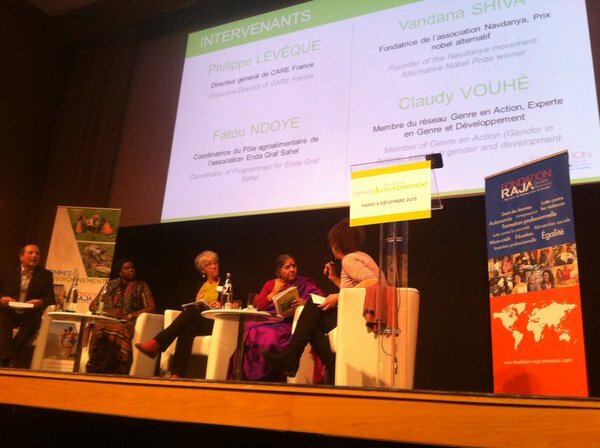 In December 2015 Navdanya attended The United Nations Conference on Climate Change (COP21) in Paris for a collective response to the issues that define 2015 as the year of Soil: the Soil crisis, the Agriculture crisis, the climate Crisis, and the Refugee crisis. 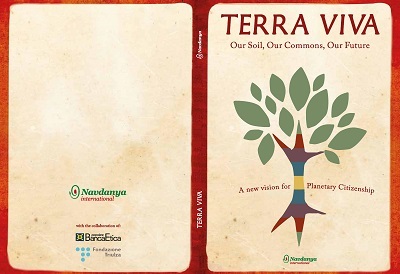 We at Navdanya see, in care for the Soil and the Earth through ecological agriculture, solutions to the multifaceted crisis we face. Humanity stands at the edge of an abyss. We have destroyed the planet, its biodiversity, water and the climate, and through this destruction, the ecological context for our survival as a species. 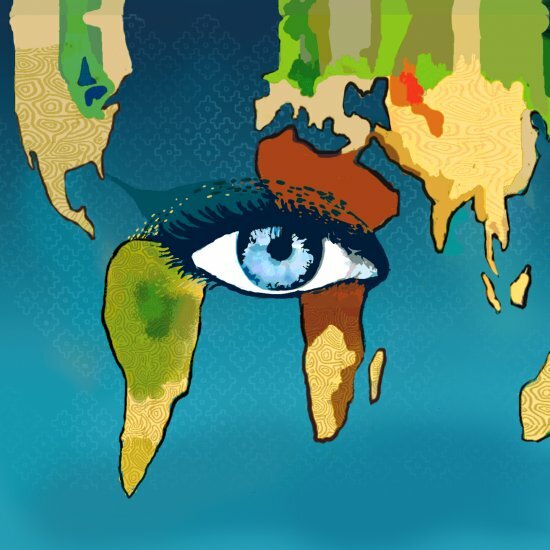 Ecological destruction and resource grab are generating conflicts, which are being accelerated into full blown wars and violence.A context of fear and hate is overtaking the human imagination. We need to sow the seeds of peace – peace with the earth and each other, and in so doing, create hope for our future – as one humanity and as part of one Earth community. […] There is a significant gap between the aggregate effect of national mitigation pledges made voluntarily by governments and the global reduction of GHGs necessary to achieve the 1.5° Celsius target. The “emissions gap” cannot be enforced through the Paris agreement. It rests on nations scaling up their commitments to reduce emissions, but most importantly, on citizens’ movements leading the path to a lower GHG pathway, while enhancing climate resilience and human well being. That’s why citizens must push for “liability” in terms of emissions — the principle “polluter pays”. 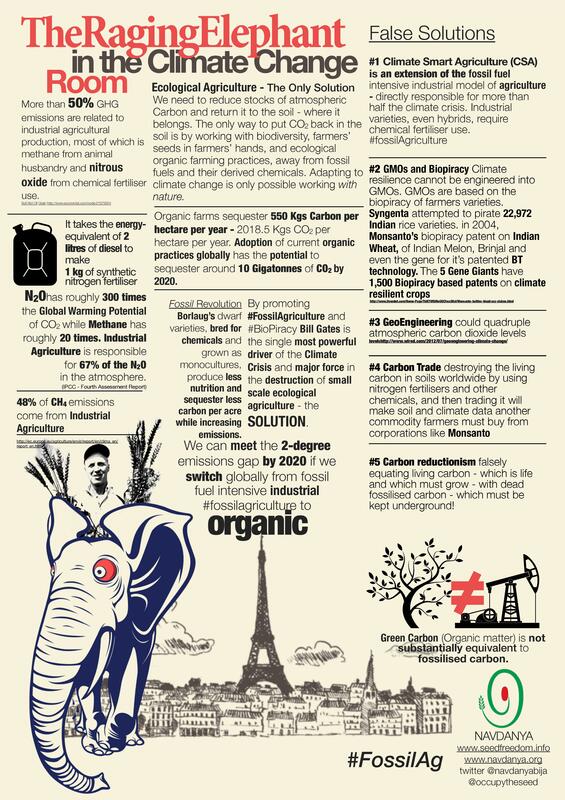 Fact-Sheet: More than 50% GHG emissions are related to industrial agricultural production, most of which is methane from animal husbandry and nitrous oxide from chemical fertiliser use. #ParisAccord keeps door open for actions to address #ClimateChange.People's movements set the targets. Govts have left a gap.We cannot fail. Full #D12 wrap-up with lots of great photos, videos, etc here –> https://t.co/3ixEydbVhU Big thanks to everyone who took action yesterday! “The Paris accord is a trade agreement, nothing more. It promises to privatize, commodify and sell forested lands as carbon offsets in fraudulent schemes such as REDD+ projects. 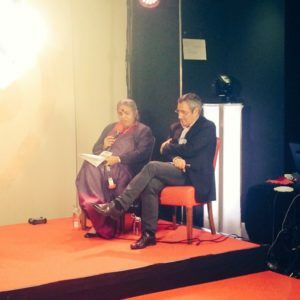 These offset schemes provide a financial laundering mechanism for developed countries to launder their carbon pollution on the backs of the global south. Case-in-point, the United States’ climate change plan includes 250 million megatons to be absorbed by oceans and forest offset markets. Essentially, those responsible for the climate crisis not only get to buy their way out of compliance but they also get to profit from it as well.” – Alberto Saldamando, Human Rights Expert & Attorney. Paris climate deal is agreed – but is it really good enough? 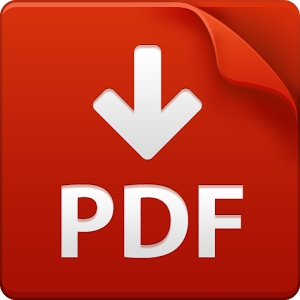 https://t.co/cS0HYxTqbb. Straight talk here. World leaders from 195 countries adopted an historic international climate accord Saturday in Paris. The 31-page pact, which comes after two weeks of negotiations at the COP21 climate summit, is the first-ever agreement that commits almost every country in the world to fight climate change. "@ElianPeltier: Polar bears and red clothes in #Paris for #redlines on climate change #COP21 pic.twitter.com/YYWqL4NOcU"
Panel Debate – We believe it is the wisdom leaders who have the ability to inspire and instill in the human community the shift of the heart, in our way of seeing the Earth that is needed at this moment in time. 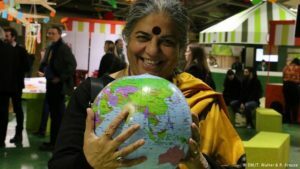 Conference – Debate: Given that the industrial food and farming system as a whole is the number one cause of GHG emissions, climate activists need to start thinking of themselves as food, farming and natural health activists as well. 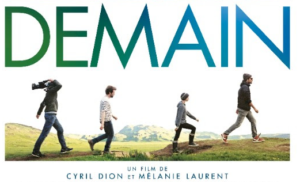 C’est possible ! / It is possible! 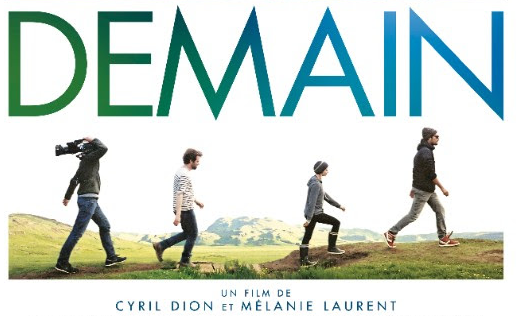 We gathered at La Villette in Paris and plant a ‘Garden of Hope’. 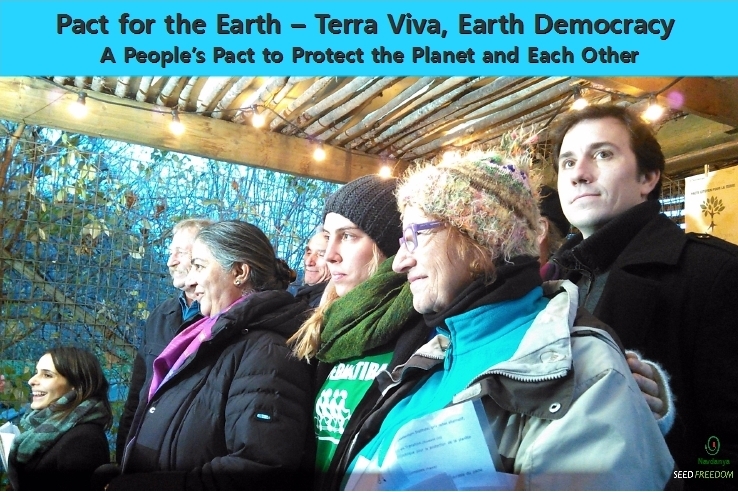 As Earth citizens, we launched a Pact with the Earth and with each other to defend our commons and to affirm that in ecological organic agriculture and local food systems lie the answers to the food, nutrition and health crisis, water and climate crisis, and the creation of millions of climate refugees. The Tribunal is a unique, citizen-created initiative.Logo-RoNtribunal-fr It gives people from all around the world the opportunity to testify publicly as to the destruction of the Earth. Organizers: Global Alliance for the Rights of Nature in partnership with End Ecocide on Earth and supported by NaturesRights and Attac France. 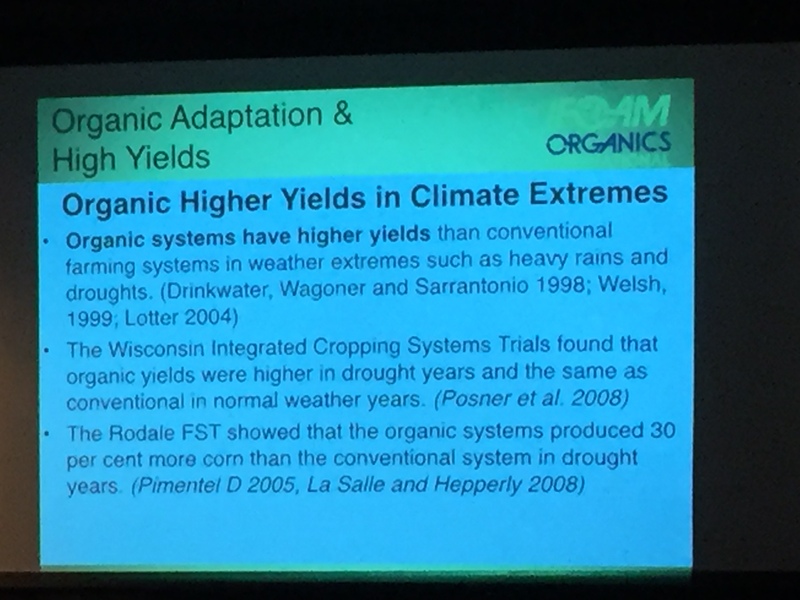 Conference – All the different types of climates raise questions about our society. 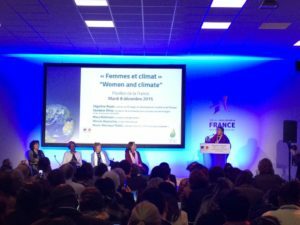 How can we change the economic climate? This forces us to examine the evolution of our means of production, trade and consumption. A new economy can arise and develop. An evening of music and talks dedicated to raising awarness around the importance of establishing a legally binding and ambitious agreement on climate during the UN climate change conference. 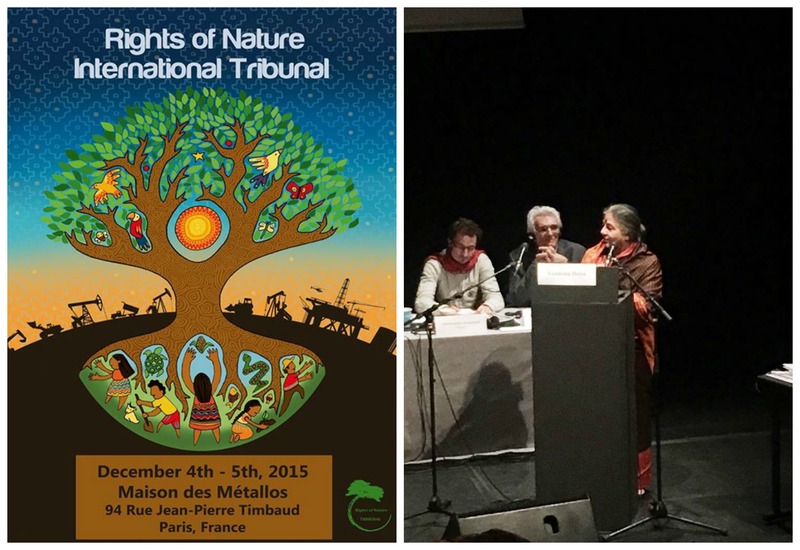 Dr Vandana Shiva and José Bové at the International Tribunal for the Rights of Nature. Place to Brief – How to reconnect with our human nature? 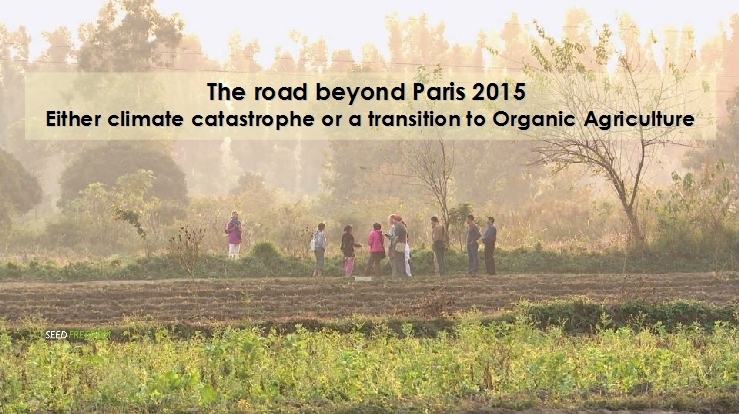 PRESS CONF MONSANTO TRIBUNAL, PARIS, 3 DEC. 2015 SUBTITLE ENGLISH (SHORT) from Monsanto Tribunal on Vimeo. With Marie Monique Robin, Olivier De Shutter ( former UN Special Rapporteur on the Right to Food), Dr Vandana Shiva, Hans Herren (Millennium Institute), Andre Leu (IFOAM), Ronnie Cummins (Regeneration International). 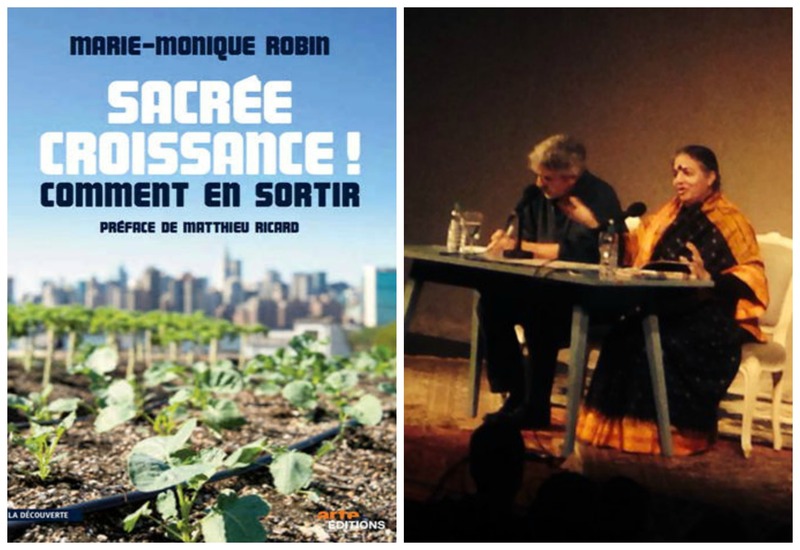 Further details about #MonsantoTribunal at this link. 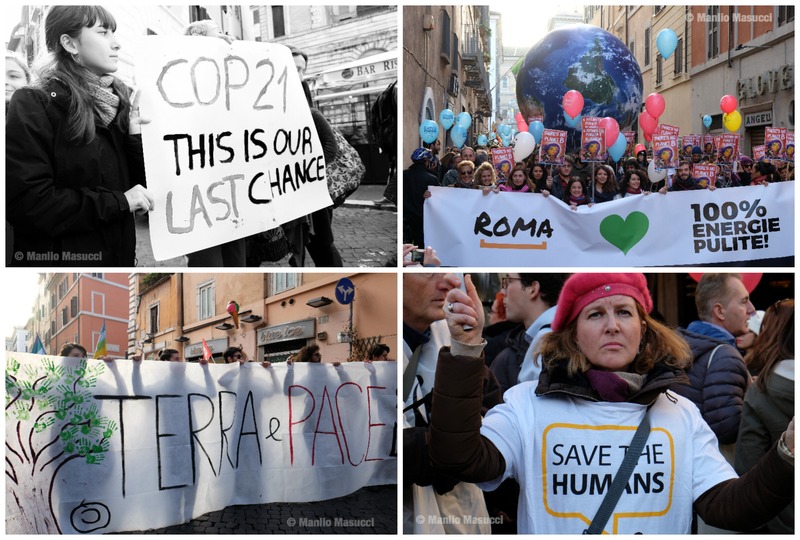 Thousands of people march in the streets of Rome to ask world leaders to take action against climate change on the eve of Cop21 in Paris. No Comments to "Navdanya at COP21 in Paris – Highlights"